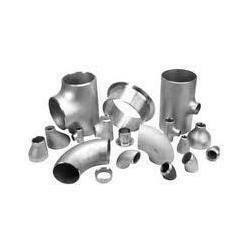 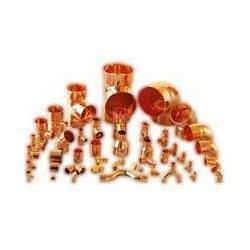 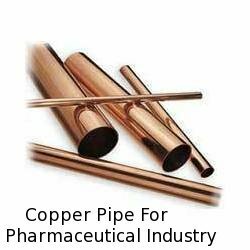 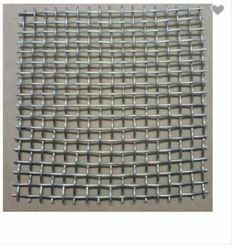 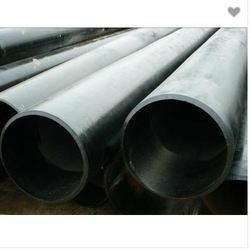 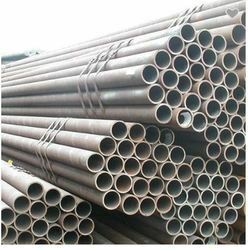 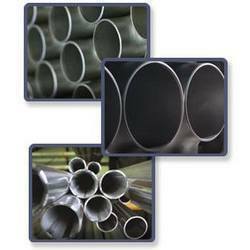 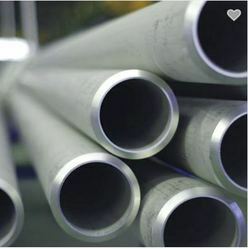 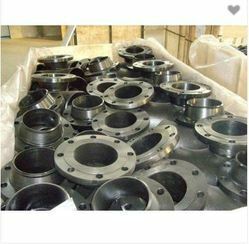 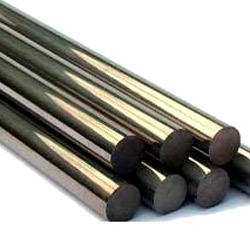 Nandishwar steel is counted among the top notch traders and suppliers of stainless steel products, industrial pipes & tubes, pipe fittings, metal products, industrial fasteners. 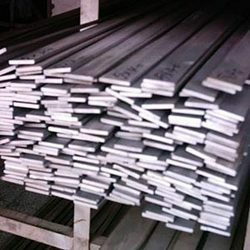 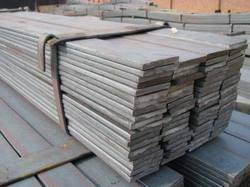 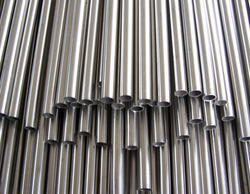 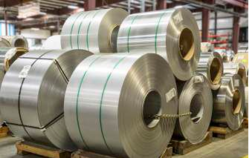 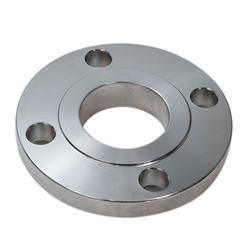 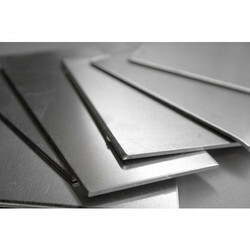 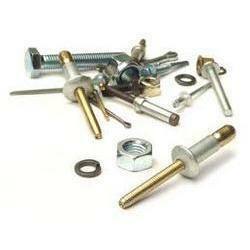 Nandishwar steel also offers technical information of our products. 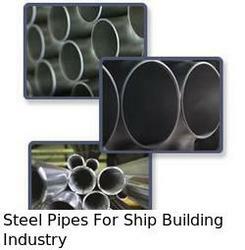 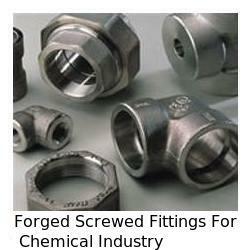 These are procured from reliable vendors, who offer high quality products in the market. 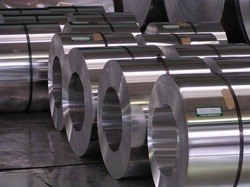 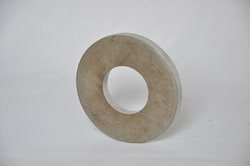 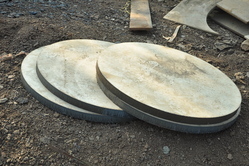 Also, our vendors manufacture these products by using quality tested raw material and high-grade machines & equipment. 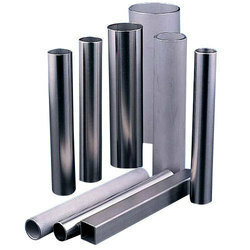 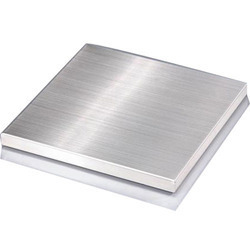 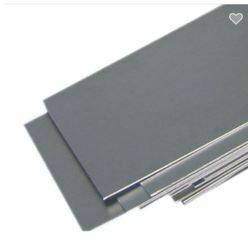 These are durable, reliable, long-lasting and have robust design. 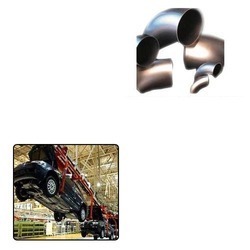 Owing to these features, the range is used in various application areas.